Effortless beauty is just a wink away. Wink first opened its doors in 2013, and was voted “Best New Business” in Pasadena Weekly magazine in 2014. At Wink, our goal is to enhance your natural beauty. Each one of our lash artists is a California licensed esthetician who specializes in the application of individual eyelash extensions. Our top priority is to preserve the integrity of your own lashes, keeping them healthy and strong, so you will be a repeat customer for years. When you come to Wink, your service will be done in a private room, where you can relax, chat, or take a ‘lash nap,’ while we work hard to give you the lashes you desire. Our lash artists are experienced with both classic and volume extensions, and because one size does not fill all, each set is customized to your unique features. 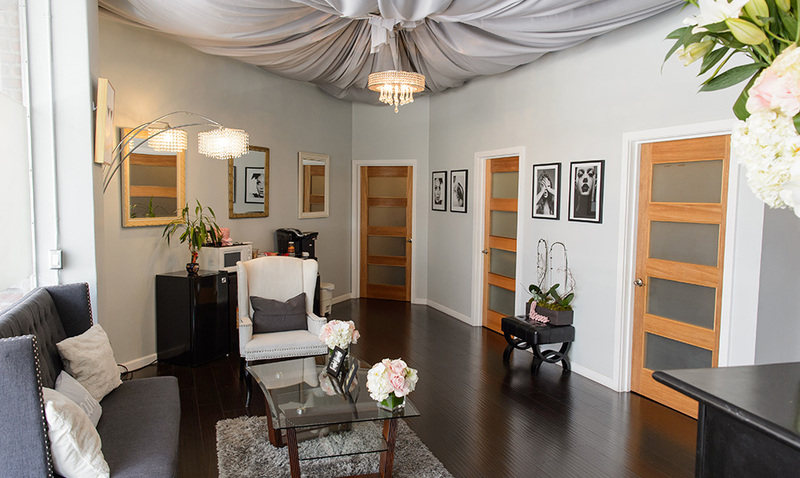 This is the best lash extension salon in LA. They are the only place in LA to invest in high quality products and they are highly trained and skilled so your lashes look stunning and NATURAL! Wink sets the bar high and no other salon comes close to compare.